If you are looking to buy garden soil or just looking for information about soil and what it is or how to improve it, you have reached the right website. Topsoil Shop is one of the UK's leading suppliers of quality garden soil, we have been producing, blending and dealing in topsoil for years, we know alot about soil! Buying soil for the garden? Not all soil is the same and gardeners need different soils for different uses around the garden, with this in mind we have produced a range of quality garden topsoils which are designed for every use. 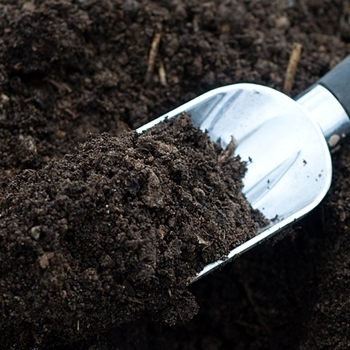 We sell garden soil in 25kg bags, 1 tonne bulk bags and bulk loads. Looking for more information about soil? Plus many many more related gardening articles in our blog.